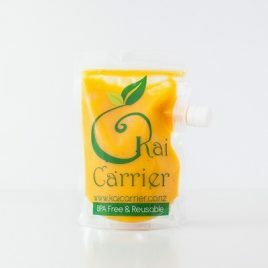 Price INR ₹ 274 per piece (Incl VAT, excl Shipping) Usage examples: babies starting out on the solid food journey, smoothies and yoghurts for school and office lunch boxes. Comes with large choke proof lid. Price INR ₹ 329 per piece (Incl VAT, excl Shipping) Adult or big kid size! 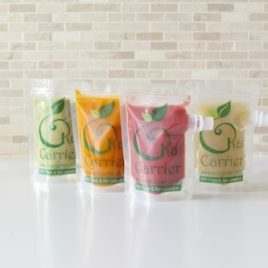 Usage examples: Smoothies on the go (especially for growing teenagers busy with after school sports and activities) or single servings of soup. Freeze leftover dosa batter, cooked dahl, coconut cream, tomato puree, pasta sauces or those homemade pestos and dips. Price INR ₹ 289 per piece (Incl VAT, excl Shipping) Usage examples: Designed to comfortably fit four slices of bread so can easily be used for the adults packed lunch too. Use them to store biscuits, papad, or anything dry in from your kitchen cupboard. Price INR ₹ 189 per piece (Incl VAT, excl Shipping) Adult or big kid size! 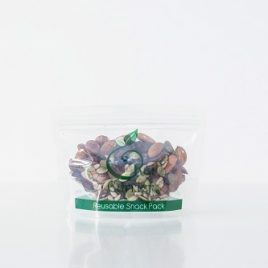 Usage examples: Store healthy snacks including dried fruit. Fill with toddler meals such as spaghetti bolognaise or macaroni cheese and freeze for quick and easy dinner ideas. 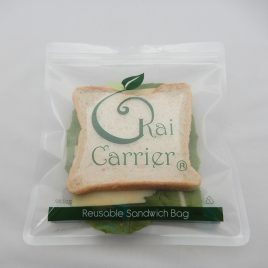 Perfect for school lunch boxes. Even store your left over uncooked veges such as cucumber, cut lime, onions etc.